Trio Photography is a full service photographer based in Markham / Unionville that specializes in photographing all stages and members of your family. Andrea is a Newborn and Family Photographer and specializes in Maternity, Newborns, Children, Families and Pets. Trio Photography has a beautiful and bright studio in the Markham / Unionville area and we also enjoy photographing outdoors in every season. Trio Photography offers a wide variety of beautiful, heirloom quality products and prints so that you can treasure your photographs and display them in any room of your home. We service the areas of Unionville, Markham, Stouffville, Richmond Hill, Ajax, York Region and GTA / Toronto. Andrea has extensive experience with working with children. In her career as a Child and Youth Worker she specialized in working with children with a variety of special needs. 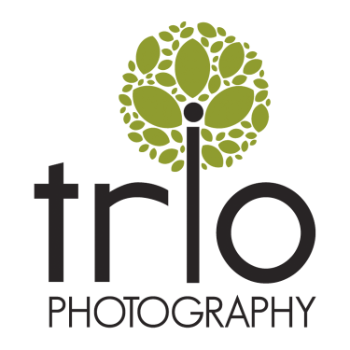 If you would like to learn more, click here to start your tour through the Trio Photography website!